Pargasite mostly occurs in a brown color, but has been found in greenish-brown to dark green and black. This gemstone was first found in Finland in 1814 and is named for its site of discovery. A member of the amphibole group, pargasite is closely related to hornblende. 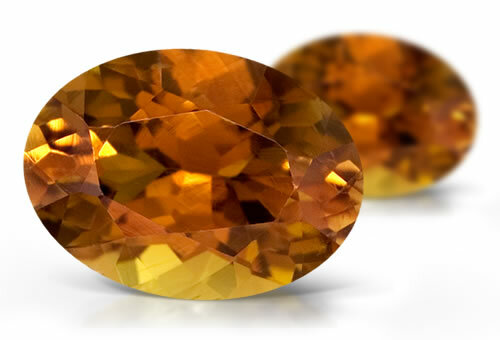 Some fine specimens of this rare gemstone have been faceted.